With Christian Eriksen reluctant to commit his future to Spurs, the Daily Star claim that Leicester's James Maddison could be the club's replacement of choice. The former Norwich star has been little short of sensational at the King Power so far this season and is the jewel in Leicester's crown. The same could be said for Eriksen at White Hart Lane, or Wembley, or wherever Spurs are planning to play in the next couple of months. Eriksen's contract expires at the end of next season and the Dane is apparently in glacial mood when it comes to re-negotiating his next payday. Spurs' interest in Maddison is nothing new, with the North Londoners having had an interest in Leicesters' creative spark since his days at Coventry. 23.30 GMT: And that will wrap up another day with our Transfer Talk LIVE blog. Remember to check back shortly for more rumours, rumblings and even the odd "done deal" in leagues whose transfer windows remain open. Have a good night all! 23.00 GMT: PSG are not giving up their never-ending pursuit of Chelsea and French midfielder N'Golo Kante, says Le10 Sport. PSG have courted the World Cup winner each of the last two summers but have to this stage been unable to pry the energetic ball retriever away from Stamford Bridge. Kante, who has been played out of position in a more attacking role this season at Chelsea, is the central midfielder that PSG badly covet and would be seen as potentially the final piece to the puzzle for QSI to fulfill their goal of winning the Champions League. 22.18 GMT: More Man United news as the Red Devils are being linked with highly-rated RB Leipzig centre-back Dayot Upamecano but apparently this is not the first time these two have been in conversation. The player's agent Thierry Martinez, told So Foot, that Upamecano was close to a move to "the club that has made him dream since he was a kid" in 2015, before broken promises saw a £2 million move collapse. The just a 16-year-old playing for French association club Valenciennes, Upamecano was a relative unknown but that is no more. "A flat was promised, but that changed to a host family with only six return trips for his parents,", said Martinez to So Foot. "When you uproot a player at such a young age, that isn't enough. I wanted Dayot to have a stable emotional balance off the pitch." Four years on the Frenchman is rated as one of the world's top young defenders and has a £88m release clause. If Martinez's story is indeed true, Man United will be kicking themselves over losing one of the world's best centre-back prospects over a flat! 21.35 GMT: Rangers striker Alfredo Morelos was a player rumoured with a high-profile move during the winter transfer window, the Colombian having already hit 20 goals for Steven Gerrard's side. But could concerns over his temperament and disciplinary record scare away clubs from the world's top leagues? The short answer is probably not but Scottish newspaper, The Herald, discussed Morelos and whether his antics will ultimately prevent him from reaching the top. 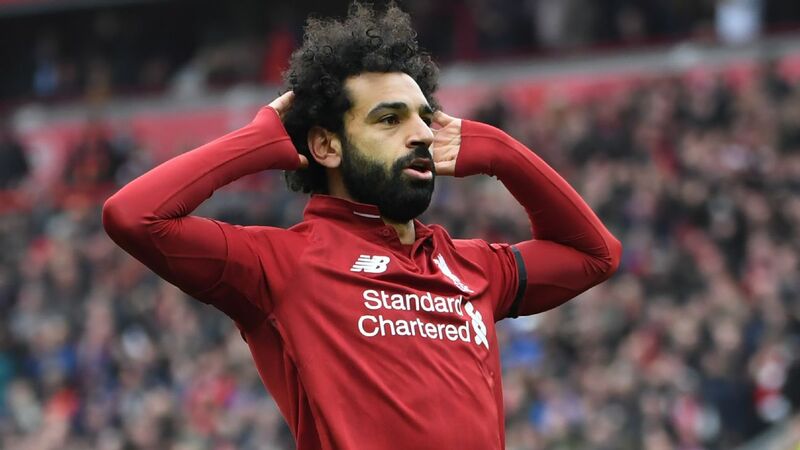 The 22-year-old talent has been sent off four times this season and would seem to be best served working to control his temper so that he can stay on the pitch and impact games with his footballing ability. Rumoured most often with the Premier League, a league that has seen Mario Balotelli, Aleksandar Mitrovic and a host of other temperamental front men find success, don't rule out Morelos getting his move in the near future despite his temper. 20.53 GMT: Aston Villa to make a "£25 million signing" after the transfer deadline? Not exactly, but manager Dean Smith's says the return of midfield dynamo Jack Grealish will "be like a £25m signing" for the Premier League hopefuls. Grealish, who has not played since early December due to a shin injury, is reportedly targeting a late-February return to action with Villa. One of the best players in the Championship, Grealish would be a huge boost to the Birmingham club's promotion hopes, with Villa currently sitting just four points outside of the playoff positions. 20.16 GMT: -- DONE DEAL: The LA Galaxy have signed Uruguayan centre-back Diego Polenta whose contract recently expired with Club Nacional de Football of Uruguay's top flight. The 26-year-old, who can also play as a left-back, has spent time in Italy with Bari (Serie B) and briefly Genoa (Serie A) and previously was a Uruguay Under-23 international. 19.40 GMT: -- DONE DEAL: Nottingham Forest have inked prolific midfielder Joe Lolley to a four-and-a-half-year contract extension. The 26-year-old has eight goals and eight assists this season for Forest, who sit five points outside of the Championship playoff places. 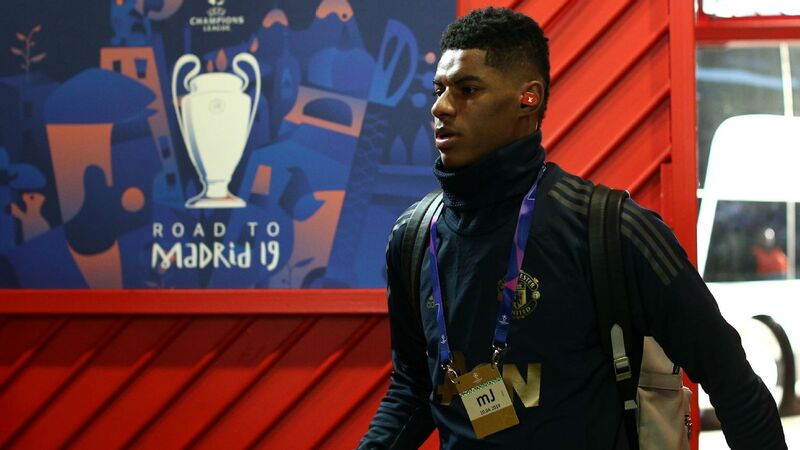 19.00 GMT: After failing to make a much-needed defensive signing last summer, Man United have lined up three potential signings for the summer, according to the Manchester Evening News. The paper claims that the Red Devils, despite not having a permanent manager yet, are monitoring a Serie A trio in Napoli's Kalidou Koulibaly, Inter Milan's Milan Skriniar and Sampdoria's Joachim Andersen. United have been pursuing Koulibaly -- widely considered one of the world's best defenders -- since the summer, while Skriniar and Andersen are two young defenders that are being linked with top clubs all-around Europe. 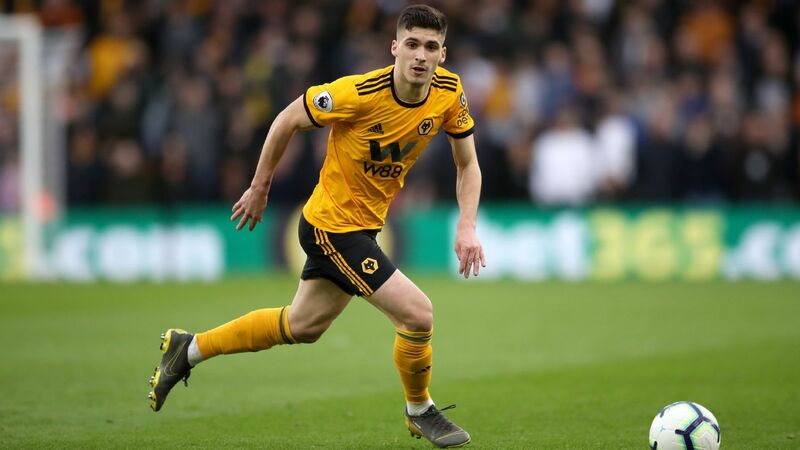 Man United are likely to add a central defender this summer but deciding on a manager would seem to be the first order of business for the suddenly streaking club. Dulwich Hamlet have made a "big" signing, inking 6'10" goalkeeper Simon Bloch Jorgensen. The 26-year-old has experience playing in England with Accrington Stanley and Whitehawk and probably would be best-served giving basketball a try! He will aim to help the club avoid a relegation fight this season - Dulwich are 18th iof 22 teams in National League South, five points above the relegation zone. 17.20 GMT: A report in Bild suggests Bayern Munich have struck a deal to sign highly-rated Hamburg teenager Jann-Fiete Arp. It's not like Bayern to sweep up all the most promising German talent, is it? 16.28 GMT: In case you missed this, Manchester United and Real Madrid are leading the chase for Benfica youngster Joao Felix, who has been labelled the "new Ronaldo," sources have confirmed to ESPN FC. 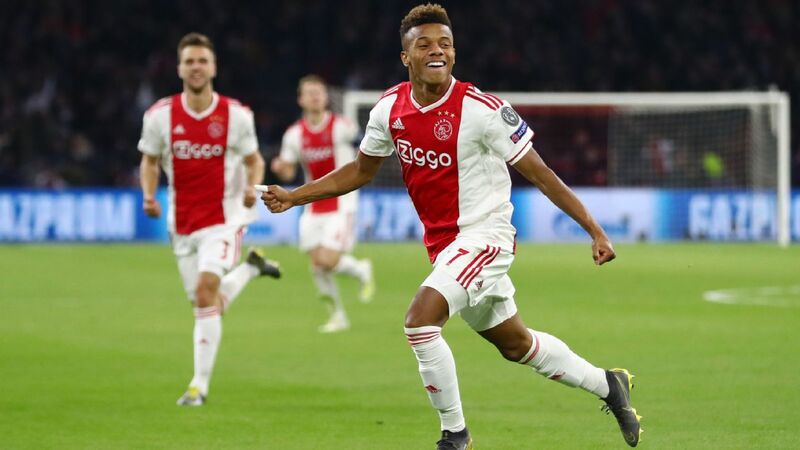 15.43 GMT: Barcelona may be keen to pair up Frenkie de Jong with Ajax teammate Matthijs de Ligt next season, but reports in Catalonia suggest the defender will not be their top priority this summer. Mundo Deportivo report they will be looking for an alternative to Jordi Alba as their main port-of-call. 14.46 GMT: Former Manchester United boss Jose Mourinho could soon be back in management if reports in The Mirror are to be believed. A report in the UK newspaper suggests Mourinho will meet with new Inter sporting director Beppe Marotta with Luciano Spalletti's place under threat following a difficult spell of form. Mourinho led Inter to a Serie A, Coppa Italia and Champions League treble in 2010 before leaving to join Real Madrid. 13.51 GMT: It is being reported in The Sun that Manchester City would make £4m should Arsenal sign Denis Suarez from Barcelona on a permanent deal. Suarez left City to join Barcelona in 2015. 12.56 GMT: Former Arsenal and Sunderland goalkeeper Vito Mannone has confirmed on Twitter that he is on his way to the U.S. The Italian has been heavily linked with a move to Minnesota United. 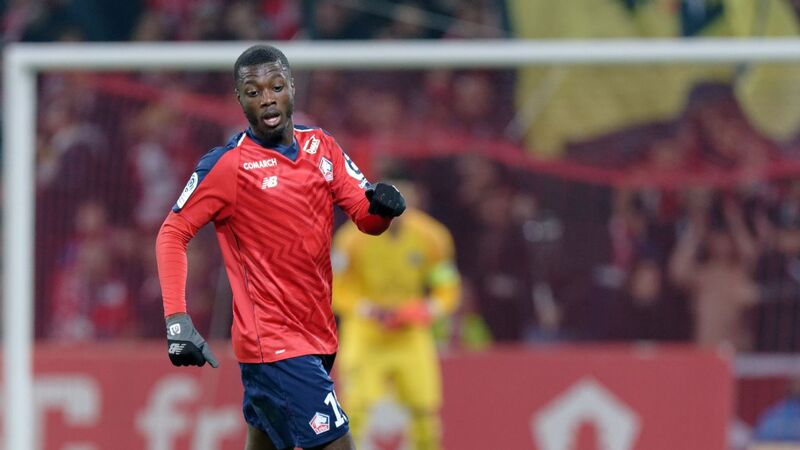 12.04 GMT: Juventus and Inter Milan are leading the chase for highly-rated Lyon midfielder Tanguy Ndombele, according to Le 10 Sport. However, Manchester United and Man City are also interested. 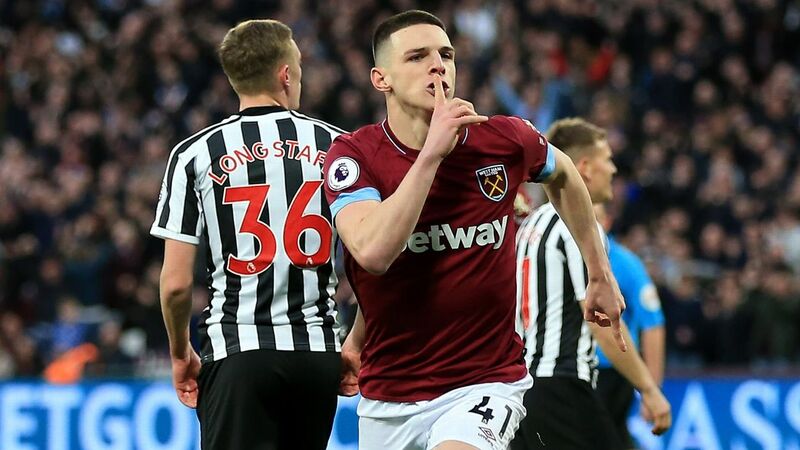 11.15 GMT: Arsenal are targeting Belgian winger Leandro Trossard to boost their attacking options this summer, according to football.london. 10.20 GMT: Fiorentina forward Federico Chiesa is being monitored by some of Europe's biggest clubs, according to Calciomercato. The Italy international, who is the son of Enrico Chiesa -- one of Serie A's top strikers in the 90s -- is valued at €60m by his club. 09.25 GMT: The Sun has a picture exclusive story it claims strengthens the links between Mauricio Pochettino and the Real Madrid job. The tabloid has published images of the Tottenham manager leaving a "swanky" London restaurant via the back door, just minutes after Bernabeu legends Zinedine Zidane and David Beckham. 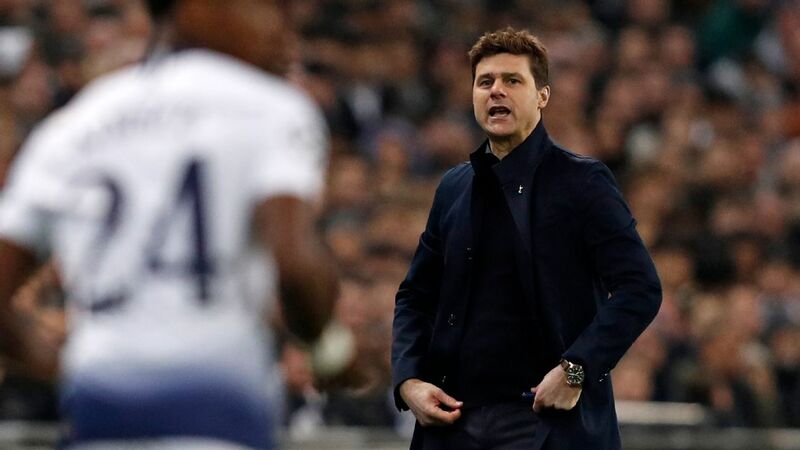 There is no evidence that Pochettino was there to meet the pair, or that they spoke while at the venue, but it's certainly one to set tongues wagging. 08.35 GMT: Marek Hamsik's proposed move from Napoli to a Chinese club, believed to be Dalian Yifang, has been put on hold after the Serie A club claimed irregularities over the payment of the transfer fee. "The club has decided to suspend Marek Hamsik's move to China because the payment methods proposed for the agreed sum fail to adhere to what was previously agreed," read the tweet. PAPER TALK (by Rich Edwards): Two good to turn down? Real Madrid are canny operators -- and having poached Thibaut Courtois from Chelsea last season, they're now putting in place another plot to lure the Belgian to the Bernabeu. The Daily Mail report that Madrid are planning to launch the "Courtois Plan" in order to ensure that Eden Hazard bids farewell to Stamford Bridge this summer -- and are prepared to offered players like Isco or Marco Asensio as sweeteners to encourage Chelsea to lower their asking price. It sounds clandestine, the sort of thing that Winston Churchill would sanction amid a fog of cigar smoke in the Cabinet War Rooms in the early 1940s, but essentially it's simple. By offering one of their star players they can keep the price down, keep Chelsea happy and hasten Hazard's departure. Ceaseless negotiators Madrid are confident that their cunning thinking can help turn Hazard's La Liga dreams into a reality. And, frankly, end one of the longest-running transfer sagas in recent history. 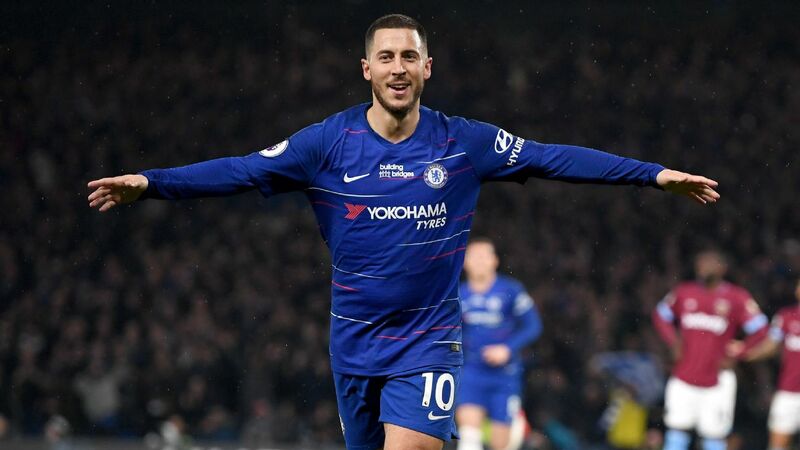 That said, The Sun claim that any plan might be pointless anyway, with the paper reporting that Neymar could spoil everyone's fun with a move to the Bernabeu that would leave Hazard licking his wounds and counting his cash -- £300,000 a week for a new Chelsea deal to be precise. 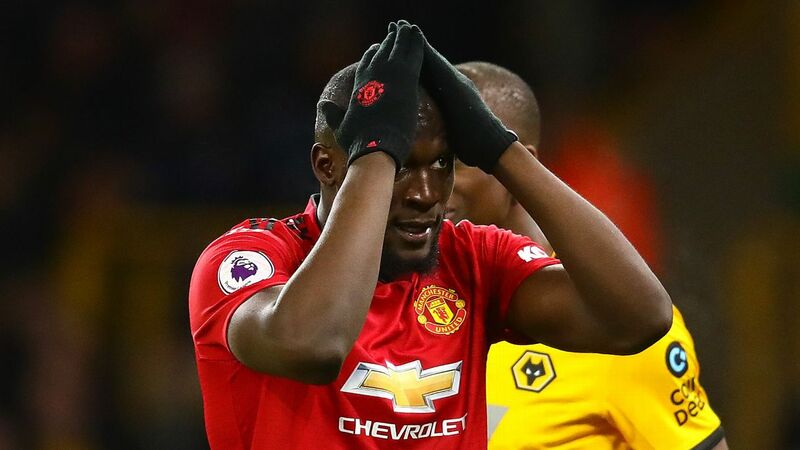 Things are most definitely looking up for Manchester United -- and they must be hoping that if they can continue their 2019 form until May, then Kalidou Koulibaly will finally succumb and head to the North West. The Evening Standard report that despite two stalled bids for the central defender in the January transfer window, United will be back. They also claim that the Senegalese defender is increasingly keen on a move to Old Trafford. And who wouldn't be given the club's up-tick in fortunes under new man Ole Gunnar Solskjaer. From United's point of view, they are well aware that in comparison to the current top four, their central defensive coverage is wafer thin. The likes of Chris Smalling and Marcos Rojo have largely underwhelmed during an admittedly difficult period for the club. Victor Lindelof's form has dramatically improved under the Norwegian, with the Swede now looking one of the classiest performers in the top flight but the recruitment of a top notch centre back to play alongside him is clearly a priority this summer. United were prepared to shell out £100m for Real Madrid's French star, Raphael Varane, in the summer but that signing remains a pipedream. For the moment, at least, Koulibaly looks a far more likely option. Should he eventually arrive at Old Trafford, he's likely to have Phil Jones as a teammate, with The Metro reporting that the club are preparing to offer him a new contract to avoid him leaving as a freebie when his contract expires in July. Jones has been a regular starter in recent weeks but is he only really keeping that area of the pitch warm for Koulibaly? Time will tell. -- Manchester United are set to offer Ander Herrera a new deal at Old Trafford. So say the Daily Mail, with the player who joined the club from Atletico Bilbao in 2014 now keen to stay at Old Trafford and soak up the current feel-good. -- Italy international Federico Chiesa could soon be saying goodbye to Fiorentina -- although where he ends up appears to be a moveable feast. Calciomercato report that Inter and Juventus are ahead of the pack but there are sharks circling -- with the two Manchester clubs, Bayern Munich and Real Madrid all sharpening their cheque book pencils. 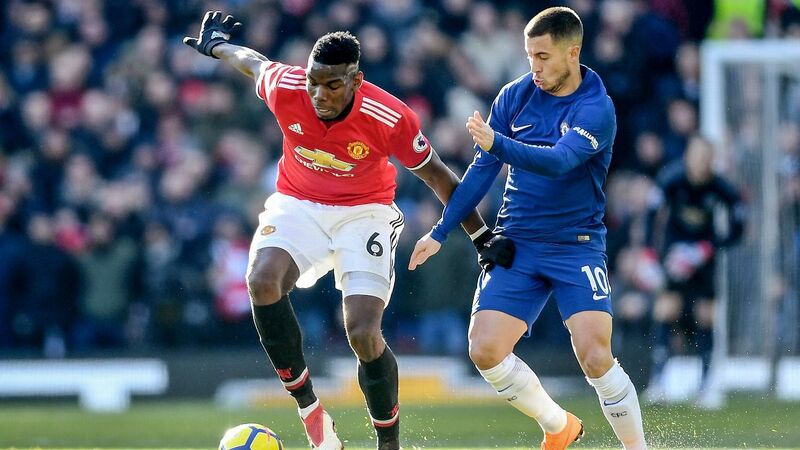 -- Back at Stamford Bridge, The Independent is claiming that Philippe Coutinho could emerge as a shock replacement for Hazard at Stamford Bridge after failing to make waves at Barcelona.